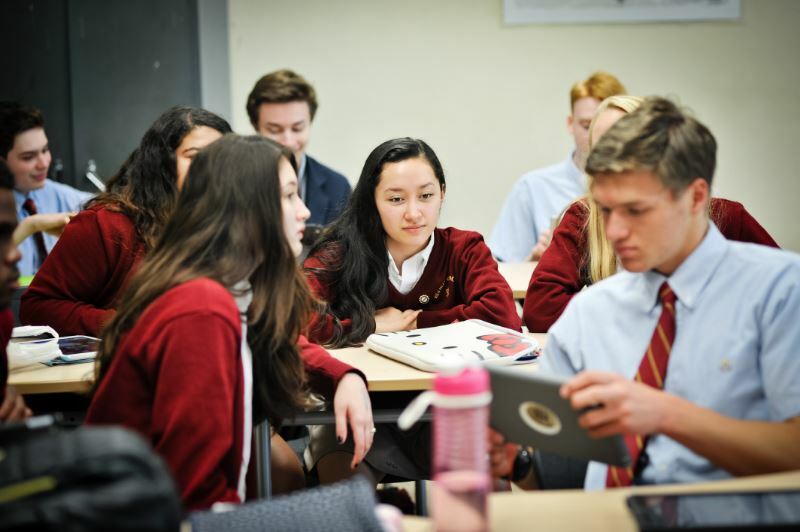 Students become informed, formed, and transformed throughout their Bishop McNamara education. 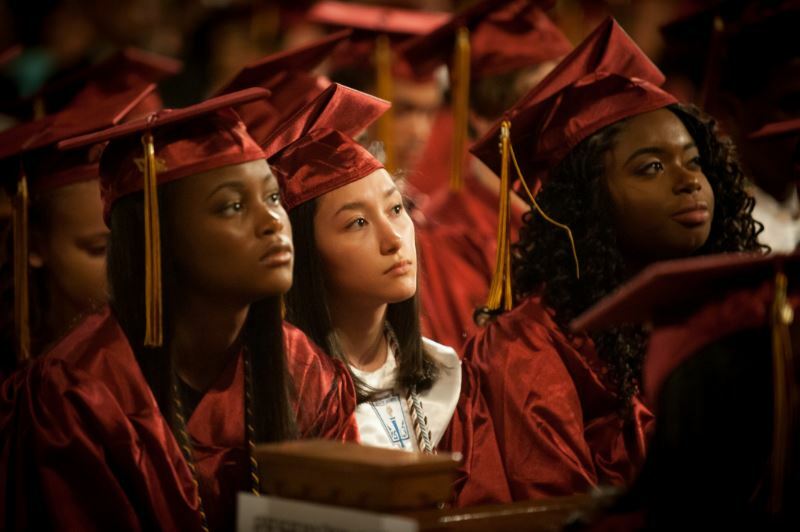 Bishop McNamara High School values academic excellence for all students and the School provides a challenging, diverse, and globally sensitive liberal arts curriculum where students learn to reason independently and think creatively to achieve success commensurate with ability and effort. The School empowers leaders, inspired by the Gospel, to transform the world by offering each student an individualized learning experience that meets the requirements for college admission or other types of professional preparation through more than 170 unique College-Preparatory, Honors, and Advanced Placement courses set within a dynamic, inclusive Catholic school community rooted in the Holy Cross tradition. College-Preparatory courses at Bishop McNamara High School help students meet the rigorous scholastic requirements for entry into colleges and universities. College-Preparatory courses may have an increased quantity of classwork, and expectations to achieve are at a higher level. These courses are particularly appropriate for providing the academic background needed for success in college or university degree programs. Bishop McNamara Advanced Placement program offers rigorous college-level curricula and assessments to students in high school. Advanced Placement courses are offered in English language, English literature, calculus, statistics, computer programming, psychology, chemistry, biology, physics, French, Spanish, U.S. history and European history. Advanced Placement courses are also offered in music theory, Latin Vergil, Latin Poetry, and modern & classical language literature. 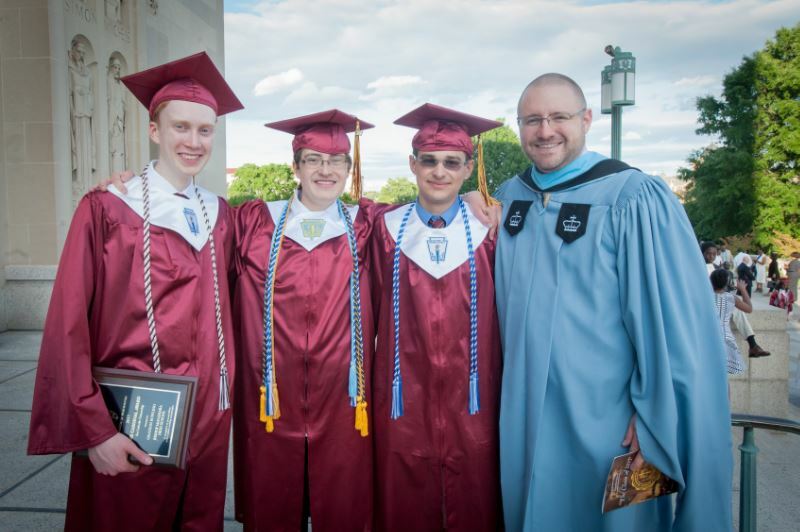 For students seeking an even more challenging learning experience, Bishop McNamara High School offers a broad selection of honors courses that fulfill basic graduation requirements in English, history, math, and science. The School’s numerous honors courses provide a more robust level of academic rigor. Honors courses are offered in English, mathematics, science, modern & classical languages, technology, social studies, and fine arts. 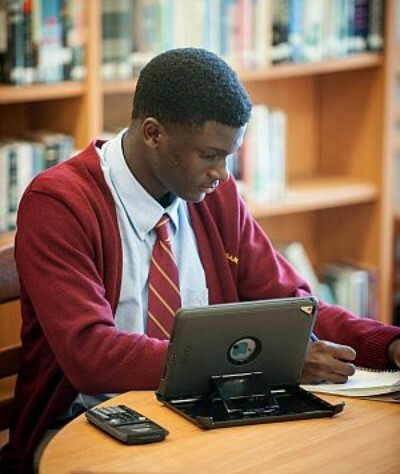 Bishop McNamara High School offers a limited number of students the opportunity for Online Courses through University of Missouri High School. The University of Missouri High School courses provide distance learning courses, through a variety of delivery methods that will complement our traditional high school curricula. The students in these courses will report to a computer lab classroom during a designated block. There will be an educator with them throughout the course, but it is important that students are confident, self-motivated, and determined to meet deadlines, since students in these classrooms may be taking different courses. The following courses offered online through the University of Missouri High School will count as credit for the school year: AP Computer Science A, Honors German, Honors Japanese I, Honors Latin I, and Honors Latin II.